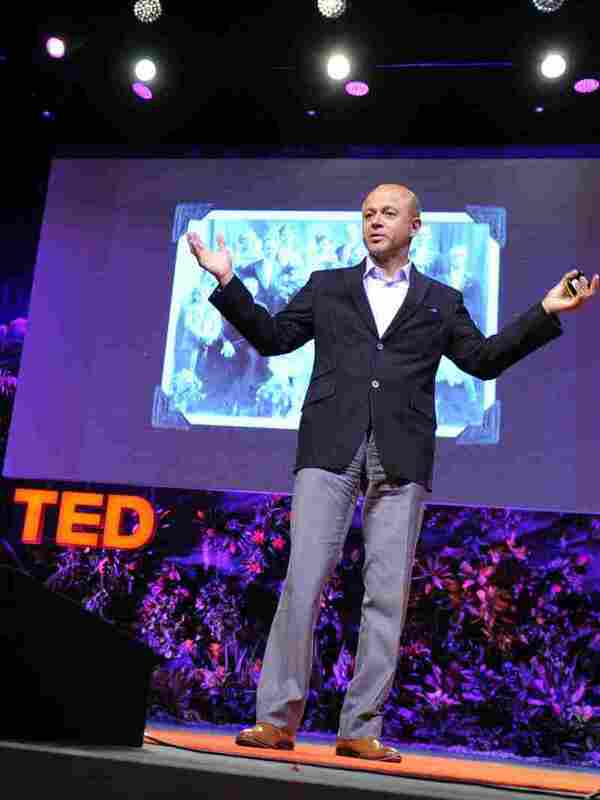 Abraham Verghese: Is The Human Hand Our Best Technology? Modern medicine is in danger of losing a powerful, old-fashioned tool: human touch. Physician and writer Abraham Verghese describes our strange new world where patients are data points. He calls for a return to the traditional physical exam. 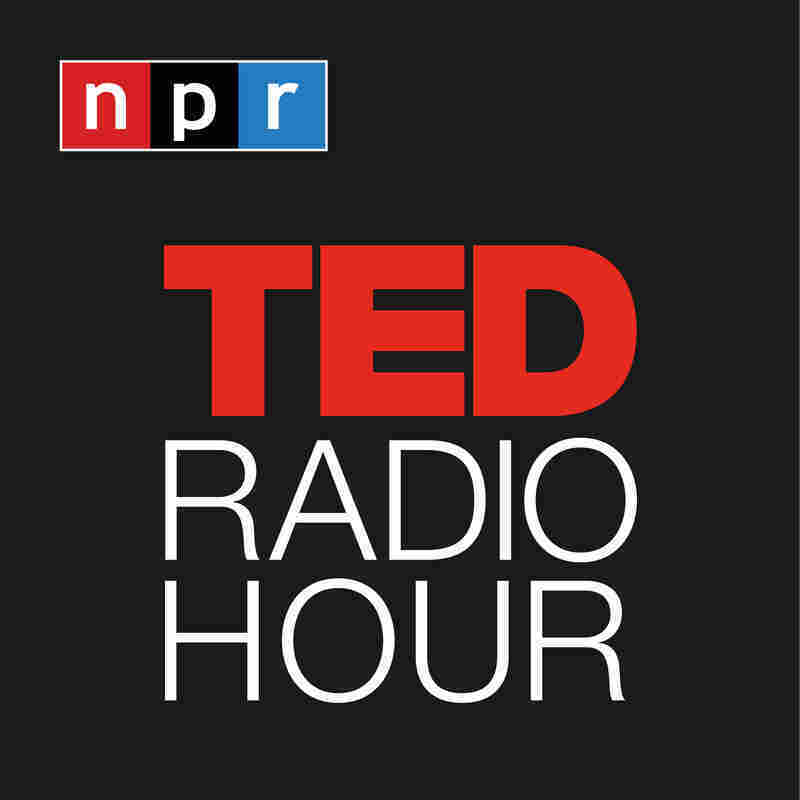 Part 4 of the TED Radio Hour episode Do We Need Humans? Modern medicine is in danger of losing a powerful, old-fashioned tool: human touch. Physician and writer Abraham Verghese describes our strange new world where patients are data points, and calls for a return to the traditional physical exam. In our era of the patient-as-data-point, Abraham Verghese believes in the old-fashioned physical exam, the bedside chat, the power of informed observation. Before he finished medical school, Abraham Verghese spent a year on the other end of the medical pecking order, as a hospital orderly. Moving unseen through the wards, he saw the patients with new eyes, as human beings rather than collections of illnesses. The experience has informed his work as a doctor — and as a writer. "Imagining the Patient's Experience" was the motto of the Center for Medical Humanities & Ethics, which he founded at the University of Texas San Antonio, where he brought a deep-seated empathy. He's now a professor for the Theory and Practice of Medicine at Stanford, where his old-fashioned weekly rounds have inspired a new initiative, the Stanford 25, teaching 25 fundamental physical exam skills and their diagnostic benefits to interns. He's also the author of a number of books, including his most recent, Cutting For Stone. Can Technology Deliver Better Health Care?